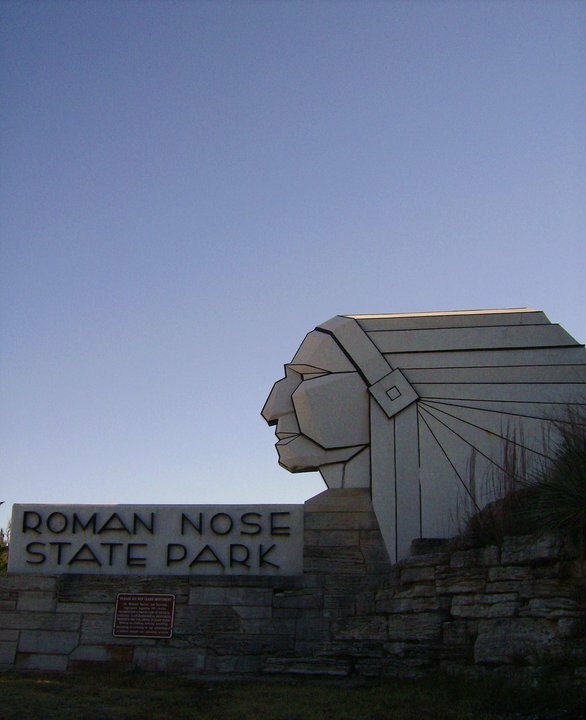 Adventure to one of Oklahoma's original state parks for the Roman Nose Farmers Market during prime produce season for a taste of fresh, locally grown fruits and vegetables. Open seasonally every second Saturday from April through September, you'll find an ample supply of locally-grown produce and a variety of goods made in Oklahoma at this open-air market. Aside from locally grown fruits and vegetables, shoppers can also pick up arts and crafts items, stunning flowers, wines and honey. From sweet potatoes and carrots to garlic and green beans, knock out your grocery shopping in one go with a trip to this farmers market near Watonga.